For most people, the word “money” conjures up very specific thoughts and feelings - some good, and some, perhaps, not-so-good. What is your relationship with money? 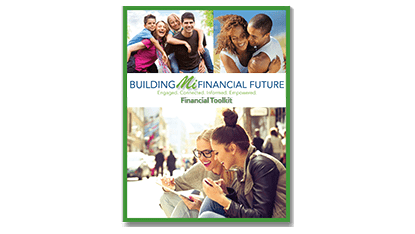 Developed to serve you and all Michigan residents, the Building Mi Financial Future program was created to address your financial questions. 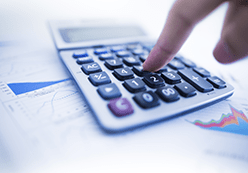 We believe you will find this guide and these resources useful as you plan for a secure financial future. To request your free copy of the toolkit, please call the Department of Insurance and Financial Services (DIFS) at 877-999-6442 or in writing to 530 W. Allegan Street, 7th Floor, Lansing, MI 48933. If you would like a copy to save and reference, you can download a PDF file and save it on your hard drive. 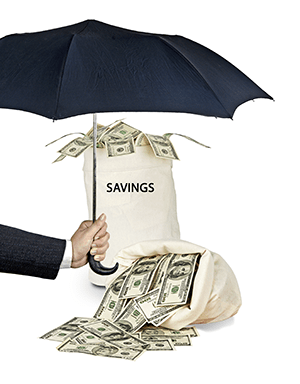 Life Insurance: Who's Depending on You?